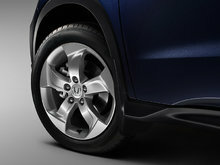 The trunk can easily carry anything a small family or an active couple will throw at it. 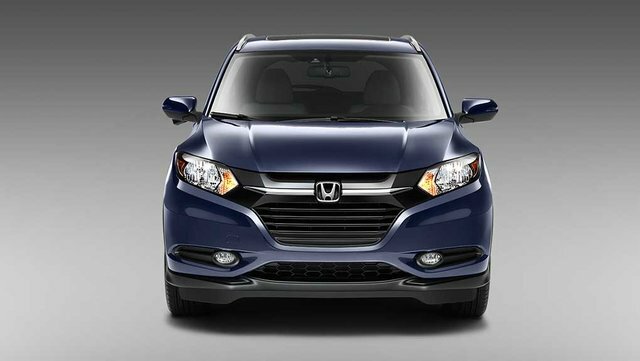 The interior materials of superior quality and improved sound insulation makes the HR-V feel like a premium vehicle. 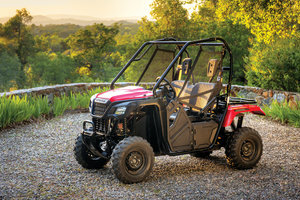 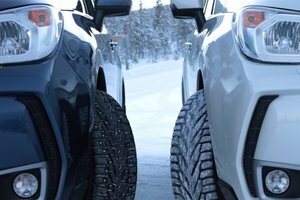 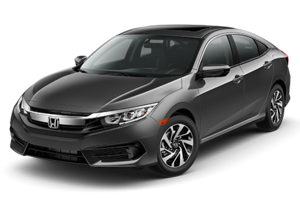 The advantage and appeal of compact utility vehicles is that they can tackle most tasks you would entrust an SUV with but in a more practical, sedan-based format. 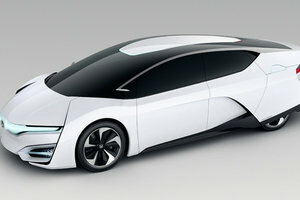 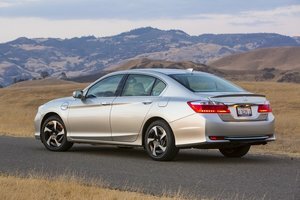 No wonder Honda came up with their own competitor in the fastest growing segment currently on the market. 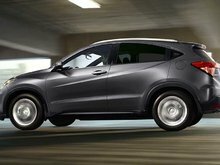 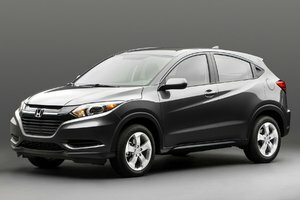 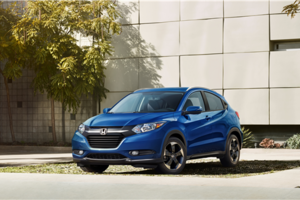 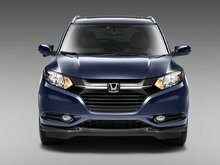 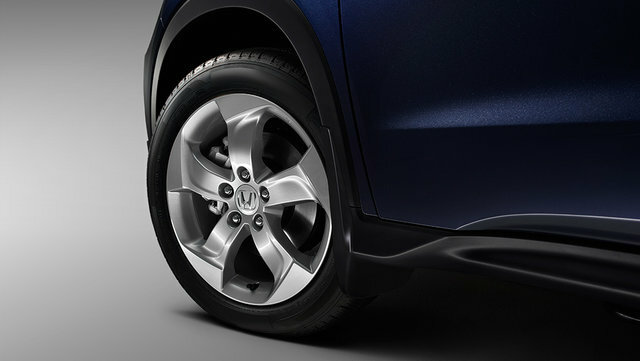 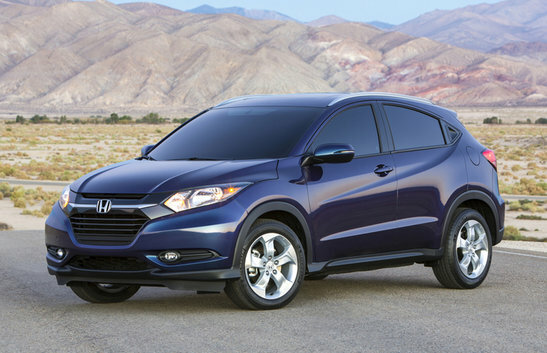 The versatile 2016 Honda HR-V is equipped with your choice of front-wheel or all-wheel drive. 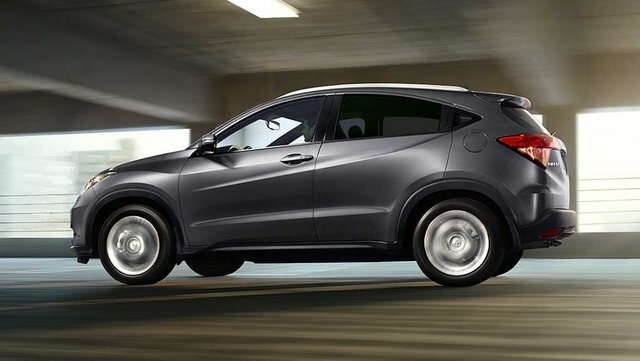 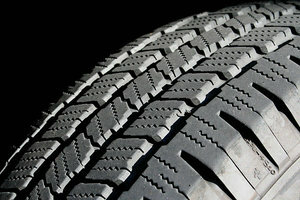 It comes with a standard 1.8L engine teamed with both a six-speed manual transmission or a CVT. 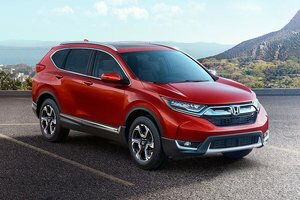 The newcomer has also proven itself to be easy on the wallet, offering a 6.7L/100km average fuel economy on the highway, making the model both convenient and fuel efficient. 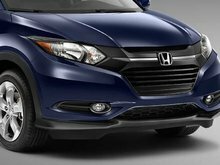 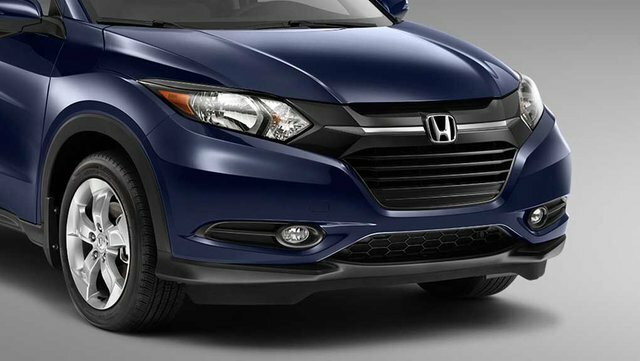 The design of the all-new HR-V is a variation in A minor on the line up’s newly upgraded look with the aggressive headlights integrated into the grille. 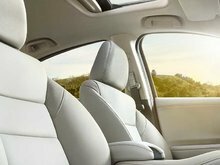 The jazzed-up silhouette with the arched roofline provides plenty of headroom at the back for the passengers. 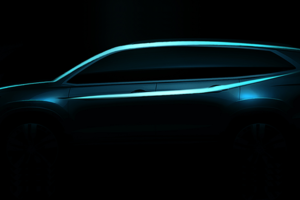 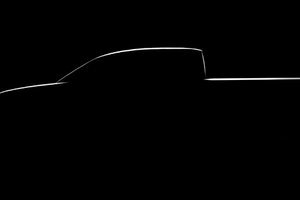 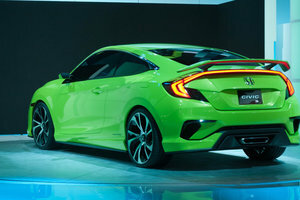 At the back, the design of the hatch is minimalistic with the arrowhead taillights; the subtle complexity of the design being found in the lines and curves of the body. 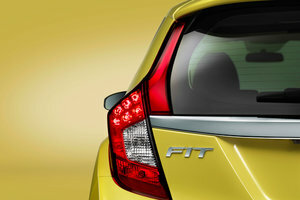 Don’t look for the door handles at the back -- they are merged into the C pillar. 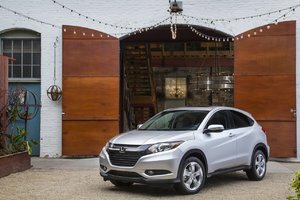 The HR-V provides among the most interior space within its segment thanks to a versatile layout and a 657L cargo volume that can reach up to 1,665L once the rear seats are folded down. 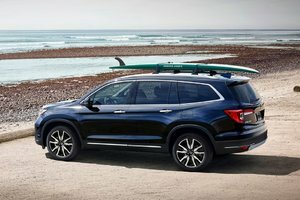 The trunk is deep and wide and thanks to the multiple configurations, can easily carry anything a small family or an active couple will throw at it. 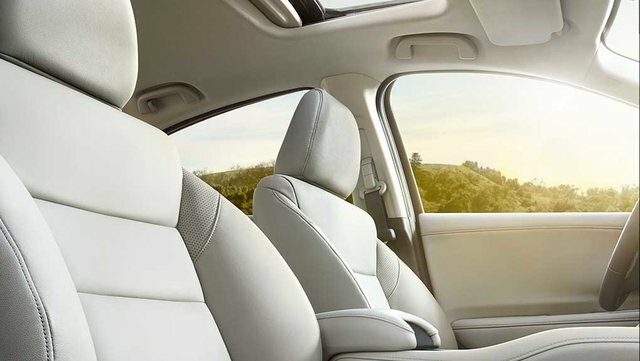 The interior materials of superior quality and improved sound insulation makes the HR-V feel like a premium vehicle. 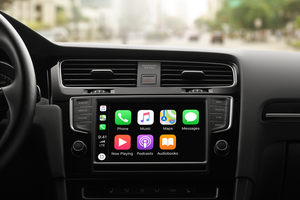 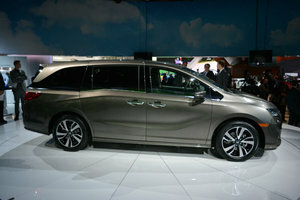 The two-level control panel gives access to the vehicle’s multiple convenience and entertainment features such as Bluetooth streaming, Honda Link infotainment system with five-inch touchscreen display, wheel-mounted controls, speed-sensitive volume control, satellite radio, navigation, voice recognition, multi-angle rearview camera, heated seats, sms text message function and cruise control. 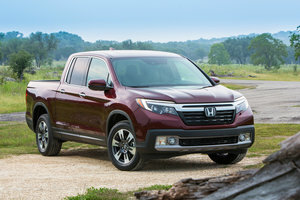 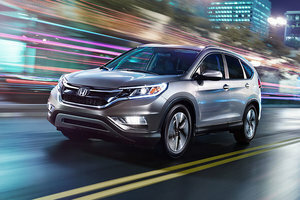 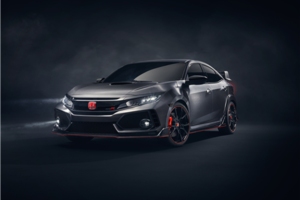 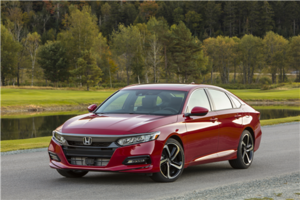 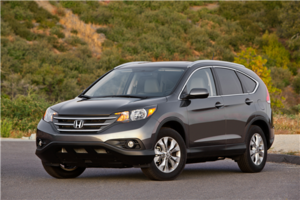 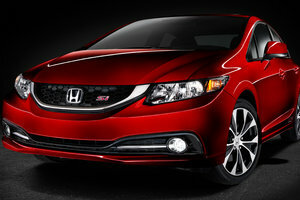 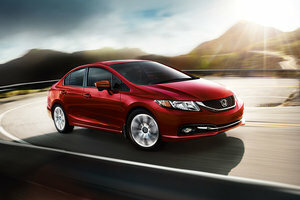 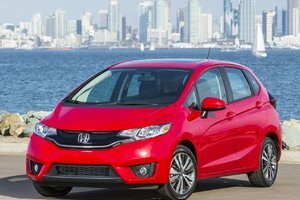 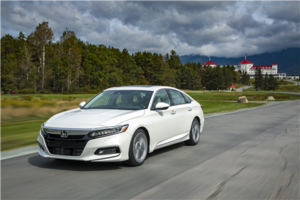 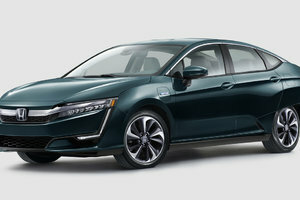 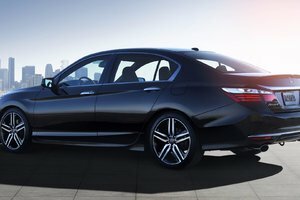 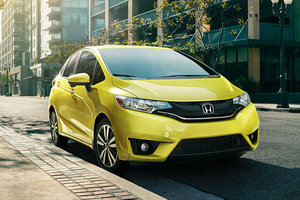 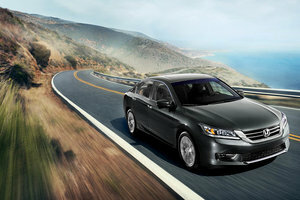 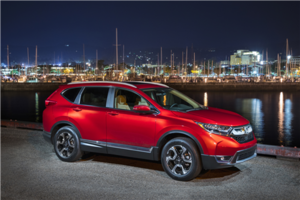 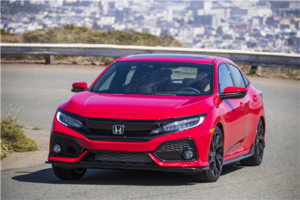 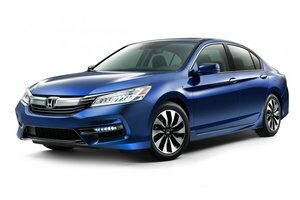 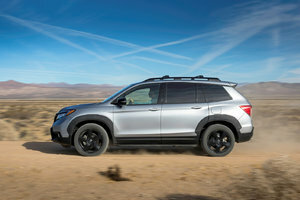 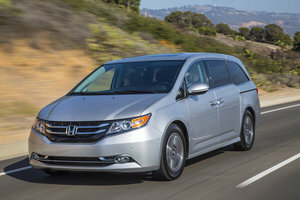 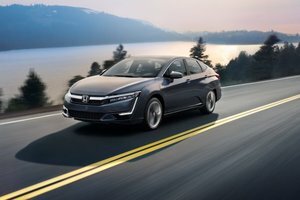 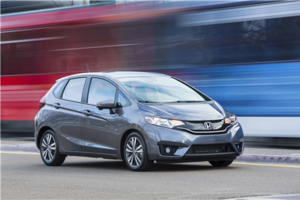 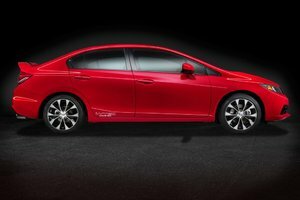 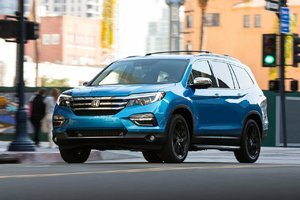 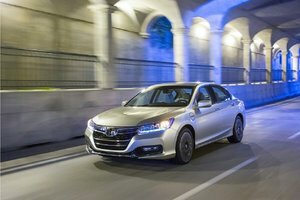 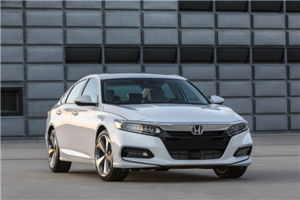 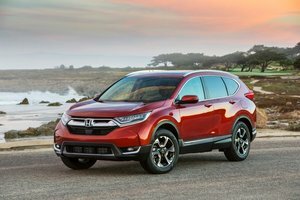 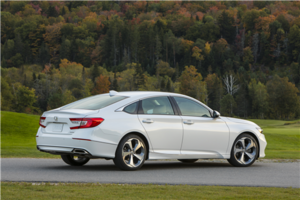 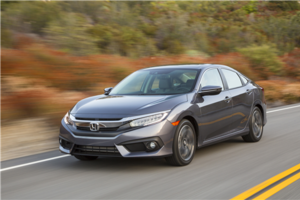 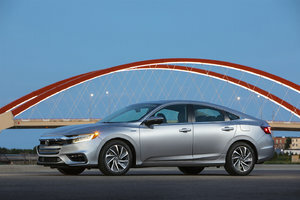 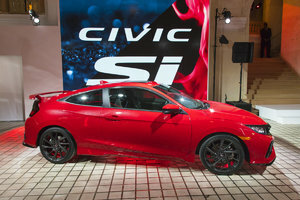 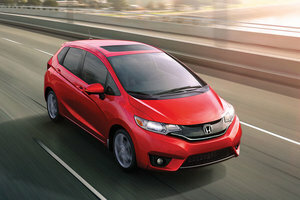 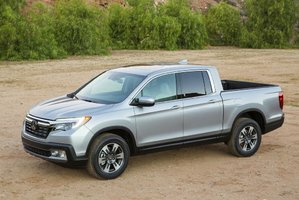 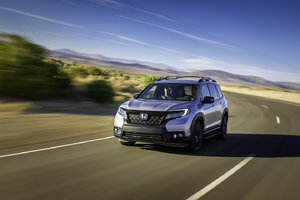 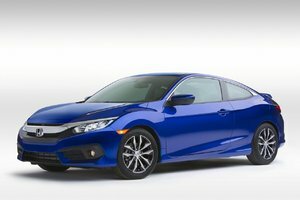 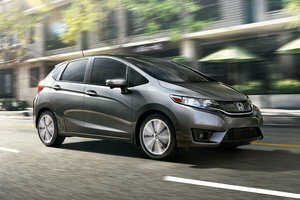 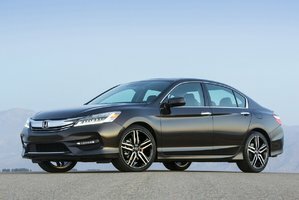 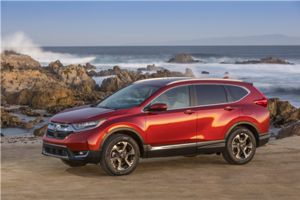 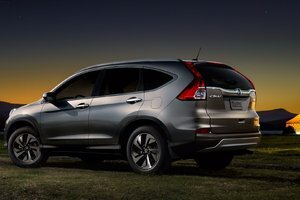 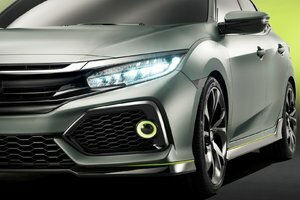 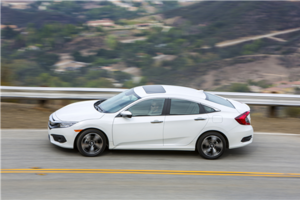 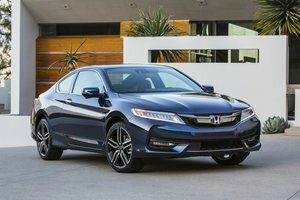 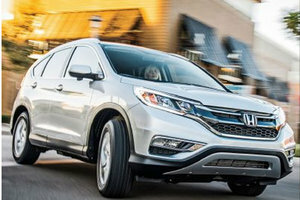 As champions of on board safety, Honda obviously integrated their knowledge into their latest creation that received its five-star safety rating from the NHSTA thanks to features like brake assist, hill start assist, lane departure warning, forward collision warning and Honda Lane Watch technology. 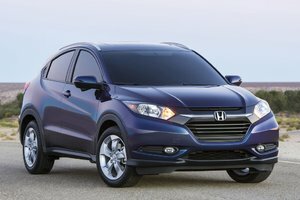 And as a new owner of a 2016 HR-V, you get all of these wonderful options starting at only $20,690, now available for you to test and drive at Bathurst Honda. 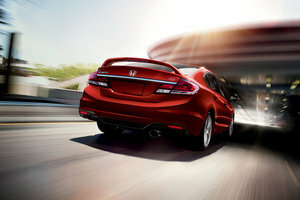 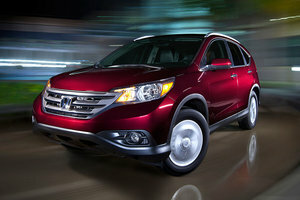 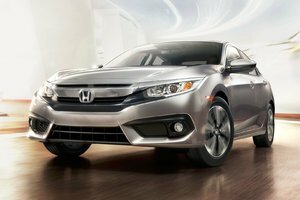 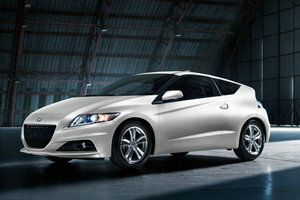 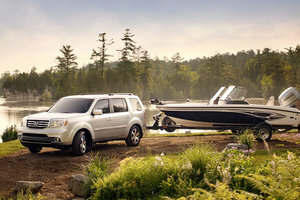 Our team will gladly introduce you to the latest Honda models and newest generations.